Higher recovery. Fewer sorters. Cleaner products. 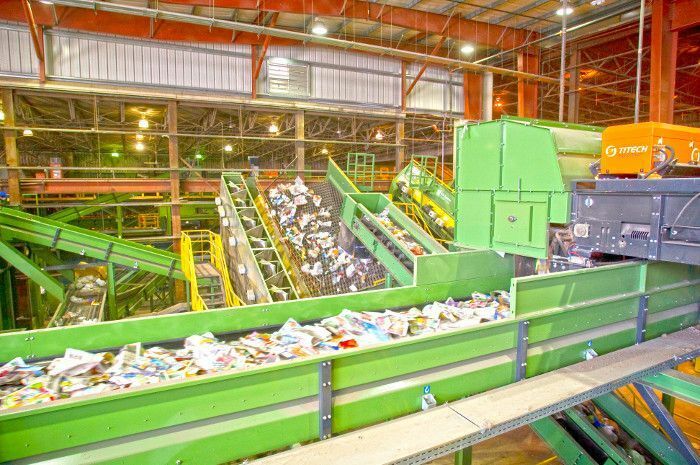 Trends show that replacing dual stream markets with single stream systems can increase rates of recycling by over 30%. 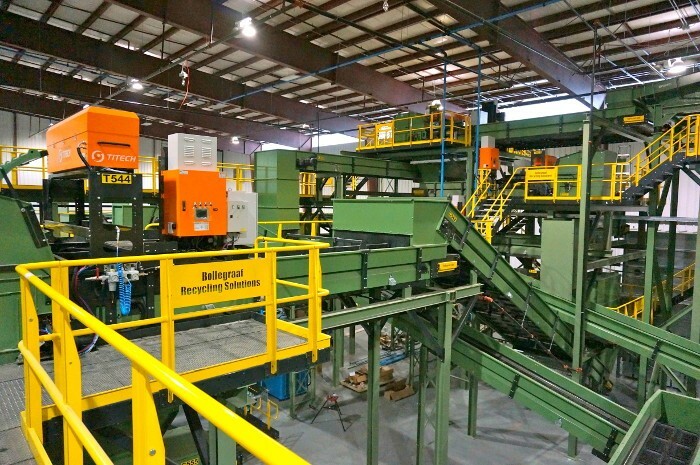 With extensive industry experience dealing with both traditional applications and client and industry specific custom single-stream applications, VAN DYK Recycling Solutions offers designs that leverage cutting-edge technology with an acute focus on helping our customers maximize their return on investment (ROI). We understand the unique features of each market and take into consideration the habits of residents, the climate, and your budget. We are a vertically integrated solutions provider with market leading technology in balers, screens, and sensor based/optical sorters. Our designs are born from global experience in facility start-up, problem solving, and ensuring the highest rate of operating success. Since 1988, we have built over 340 single stream plants and 17 Mega-MRFs with capacities of over 50-60 tph. We are dedicated to troubleshooting our plants and equipment. Our service and installation personnel are not outsourced laborers, but long term employees of VDRS. We respond to service calls quickly and with intimate knowledge of our equipment and our customers. 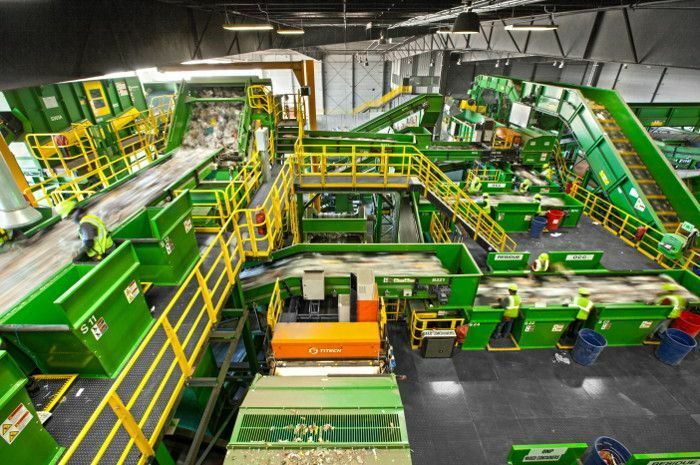 J.P. Mascaro & Sons opens its first single-stream recycling facility: TotalRecycle, Inc. Tour its 75,000 square feet of cutting-edge technology. See a video showing the construction of a 25-tph single stream recycling facility in Stamford, CT.